Second Chances Girl - a Miami family and lifestyle blog! : MIAMI: I #LOVETHISCITY #MC! Disclosure: I am a member of the Collective Bias Social Fabric Community. I have been compensated to share my experience with you by Collective Bias, and the their client, MasterCard. 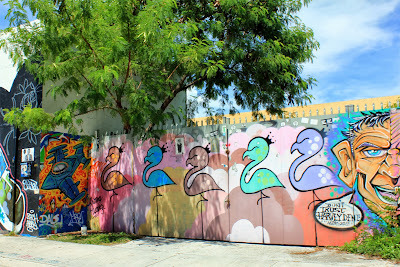 Art, Beaches, Culture, Diversity, Engaging, Family life, Gorgeous, I could go down the whole alphabet to describe why Miami is my favorite place in the world. Man, I #LOVETHISCITY! I am honored to share this amazing city with you. I drove all over town and took pictures of all my favorite spots. 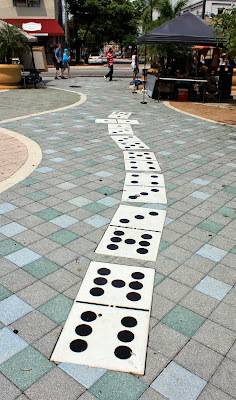 It has been the most thrilling experience to grow up in a city that is so culturally diverse. I have met people from all over the world. I have also had the opportunity to be immersed in a my own culture, a culture that my parents thought they had to leave behind when they emigrated from Cuba decades ago. Miami is known for its beaches and weather. Sun, sun and more sun! We could go to the beach March through December. January and February tend to be chilly for us (low 60's, that's cold for Miami) so that's when the tourists come in and enjoy the beaches. 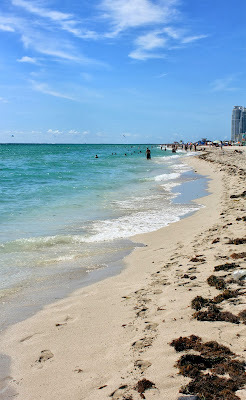 We have many beaches, some more family-friendly than others, but our most famous is South Beach. 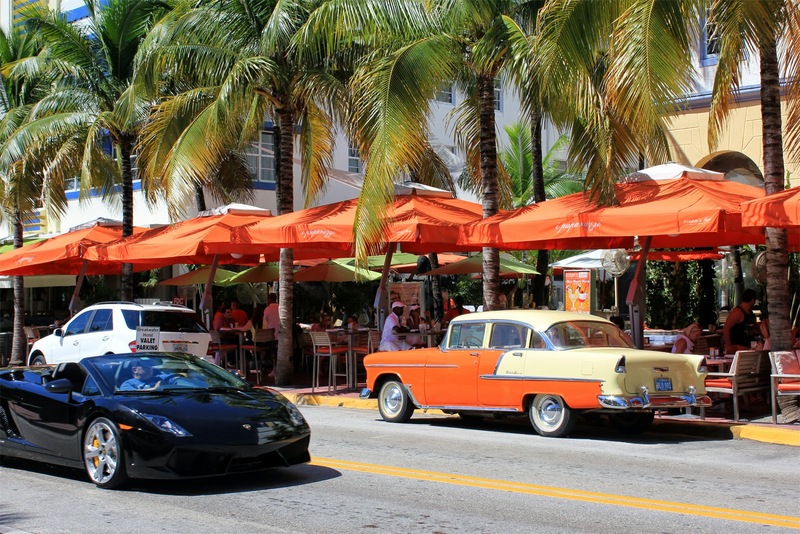 If you somehow get tired of the hanging out at the beach, dining at one or more of the hundreds of restaurants or just plain people-watching, you can easily drive through the city. Driving through the city will be quite memorable, I can guarantee it. You can go from big city to our version of suburbia in about five minutes. 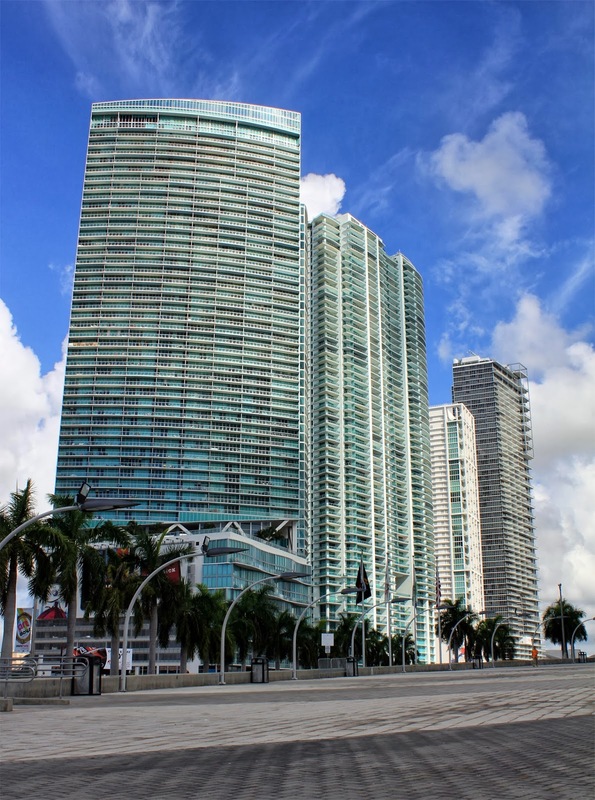 You can walk through the Downtown Miami/Brickell area and check out our beautiful skyscrapers rising high. 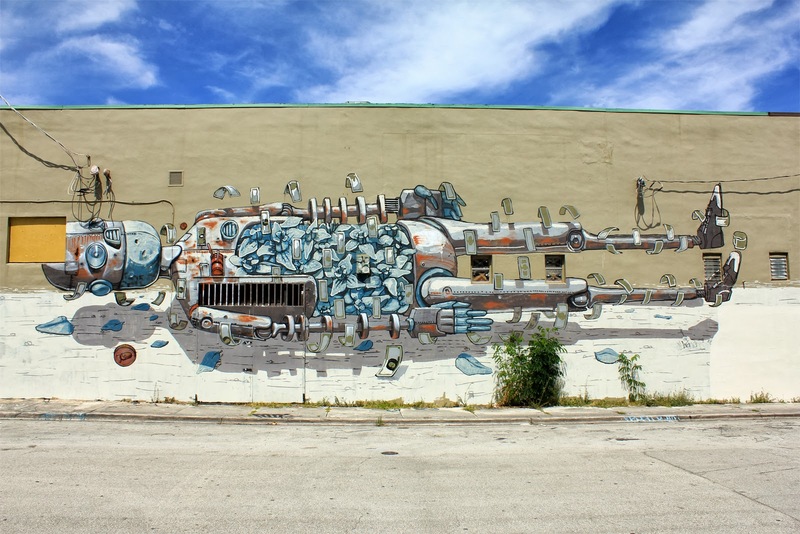 Miami is also known for its thriving art scene. Every year in December, we host Art Basel, the world's premier international art show for Modern and contemporary artworks. You don't need to wait until December to experience the art scene though. Just drive through the Wynwood Walls and you can experience a whole warehouse district full of street art or you can experience Cultural Fridays where all the art galleries down 8th Street open their doors and you can weave in and out checking out all the cool art. 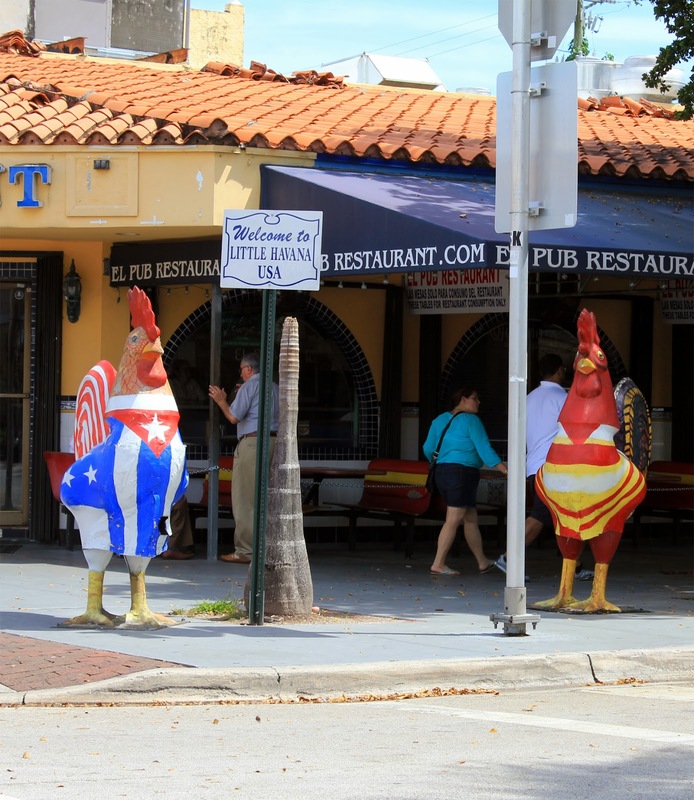 Cuban culture is thriving in Miami. We have a huge Cuban population that makes sure we don't forget. Drive down Little Havana and you can see street vendors, musicians, cigar shops, restaurants and souvenir stores. 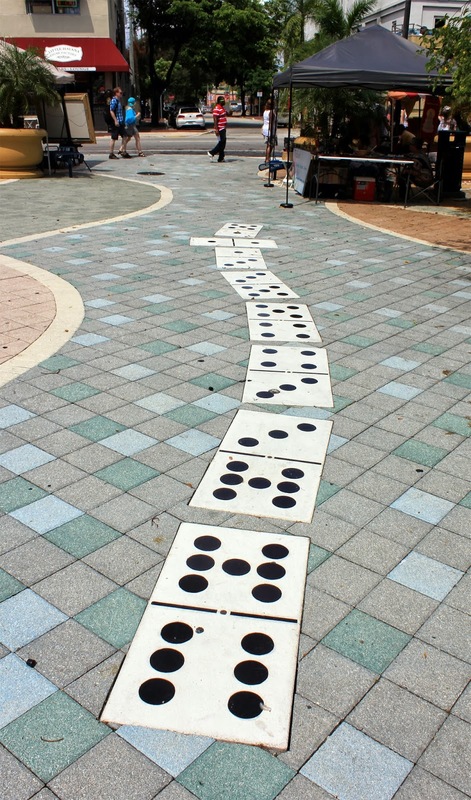 The biggest attraction in Little Havana, other than the roosters, is "El parque de Domino" or Domino Park where players gather to play domino tournaments day after day. Another reason I #Lovethiscity is for the music. All of it, from the street musicians to the concerts and festivals. We have hundreds of music festivals annually. Artists from all over the world come in concert to the American Airlines Arena, Adrienne Arsht Center, Bayfront Park and so many more. 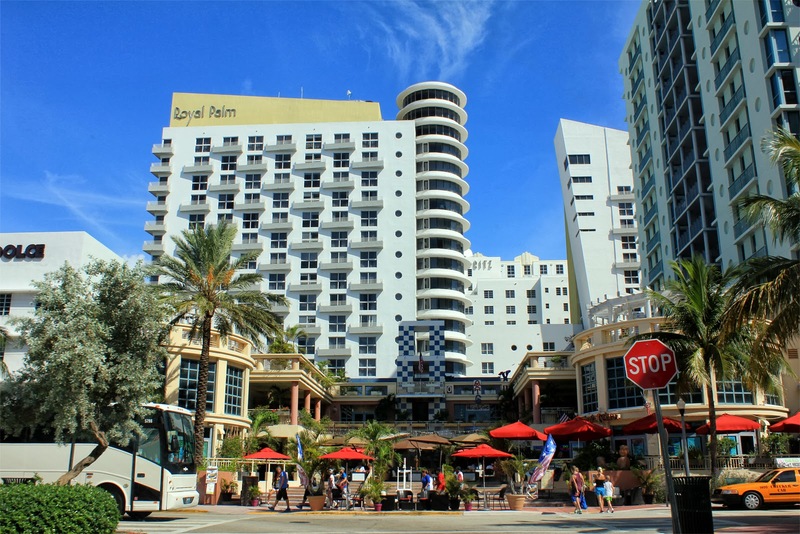 We have the Winter Music Conference in March that brings thousands of music fans to Miami. So many memorable events! I LOVE MIAMI! This city is a tropical paradise. No where else like it in the United States. There is so much to do. Check out more about Miami at lovethiscity.com. 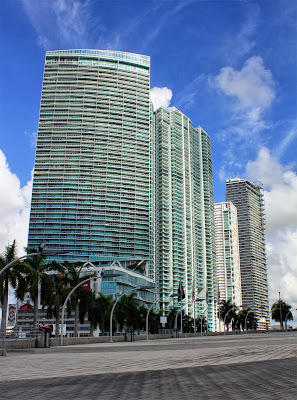 Want to see more pictures of Miami? Check out my Google+ album here. Have you ever been to Miami? If so, what's your favorite thing to do? I love Miami! I've only been twice. . .once with my husband so we were able to take in the Miami nightlife and then once with my hubs and kids. They LOVE the beaches. We live in Houston, so Galveston pales by comparison. 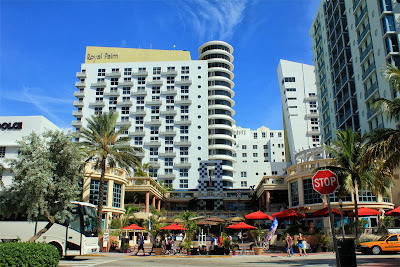 I hope to make it back to Miami soon, thanks for the overview and ideas of things to do! Ah, the gorgeous sky. I haven't been back in ages but I'm craving south Florida! Great post! ;) I'm on the other coast (Ft Myers / Naples). I've been to South Beach once during the day so sadly I missed the wild parties at night! I want to come back soon! Awesome! I've never been to Miami, but would def like to go someday! Thanks for linking with us for WDW!